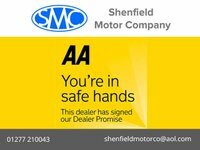 Welcome to Shenfield Motor Company, where you will find unbeatable value on quality used cars. 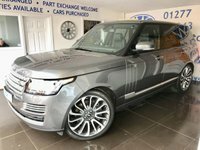 We are a family run business with over 30 years' experience in the motor trade at all levels. 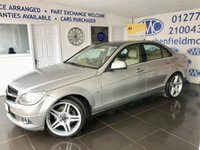 For fantastic offers and a great choice,visit Shenfield Motor Company in Brentwood, Essex. 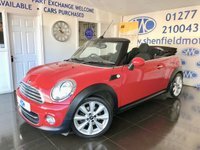 We are your number one second hand car dealer located within easy reach of towns such as Romford, Chelmsford, Leigh-on-Sea and Basildon. 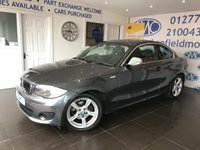 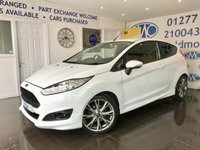 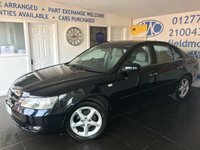 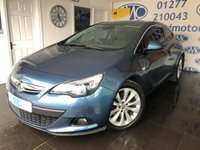 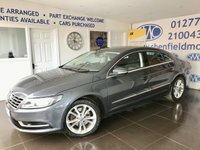 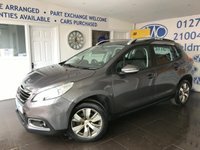 We pride ourselves in offering a fantastic range of quality used cars to suit your needs and budget. 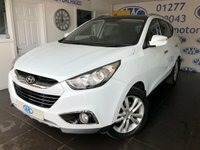 All our cars are hand picked from our main dealer contacts and before we price our cars we research the market to make sure we are very competitive. 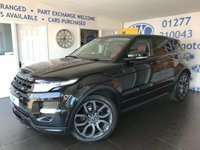 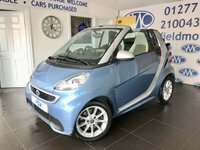 We offer a wide range of services including used vehicle sales, Finance, Part Exchange, servicing, Recovery, MOTs and warranty. 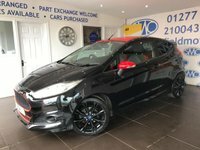 We deal and are backed by a wide range of Finance companies including Black Horse, Close Motor Finance, Motonovo, Mann Island and First Response. 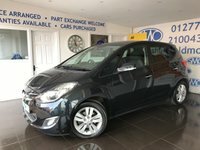 If you have had any trouble in the past we have a wide range of schemes that may suit you.